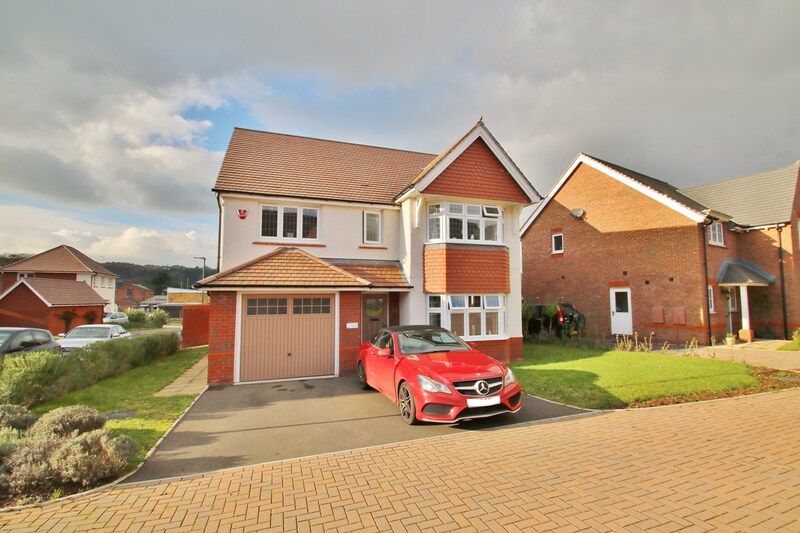 A four bedroom detached modern property which has been arranged to epitomise modern open plan living with family in mind. The front door opens into the entrance hallway with doors leading off to the study, lounge and kitchen areas as well as the downstairs cloakroom. The current vendors have opted for modern open plan living and the wall between the lounge and what would have been the kitchen/dining room has been removed to provide this fantastic open plan space. This now affords an extremely spacious and practical room which incorporates a lounge/kitchen and dining area. Leading off the kitchen area is the utility room with door to the outside. From the first floor landing doors lead off to the four bedrooms and family bathroom. 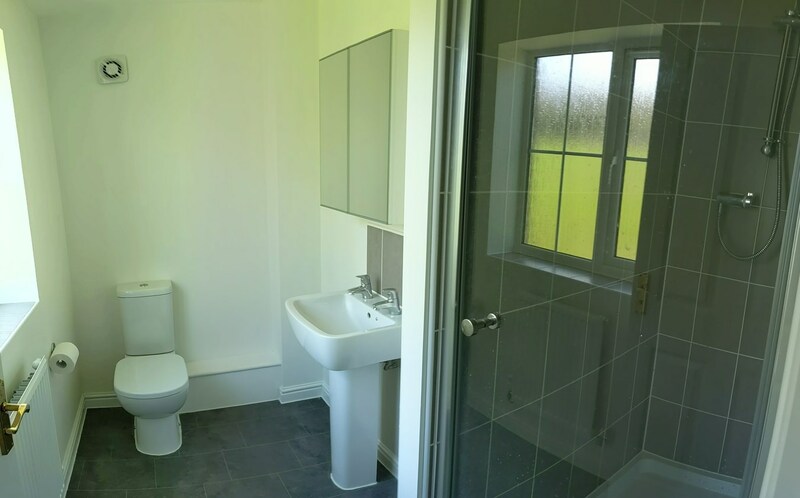 The master bedroom also benefits from en-suite shower room. To the rear of the property is a good sized patio area and steps down to the parking space and garage. 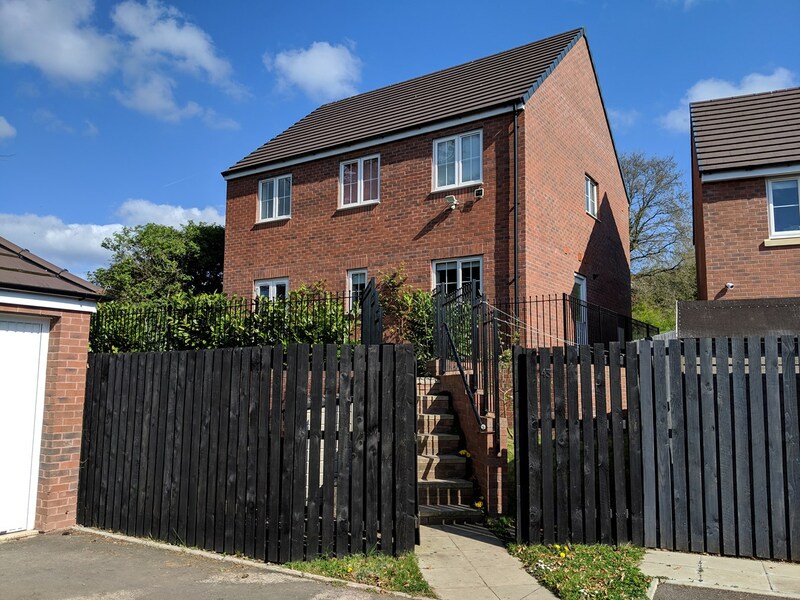 The property also benefits gas central heating, UPVC double glazing and is nestled in the corner of the development overlooking the green. 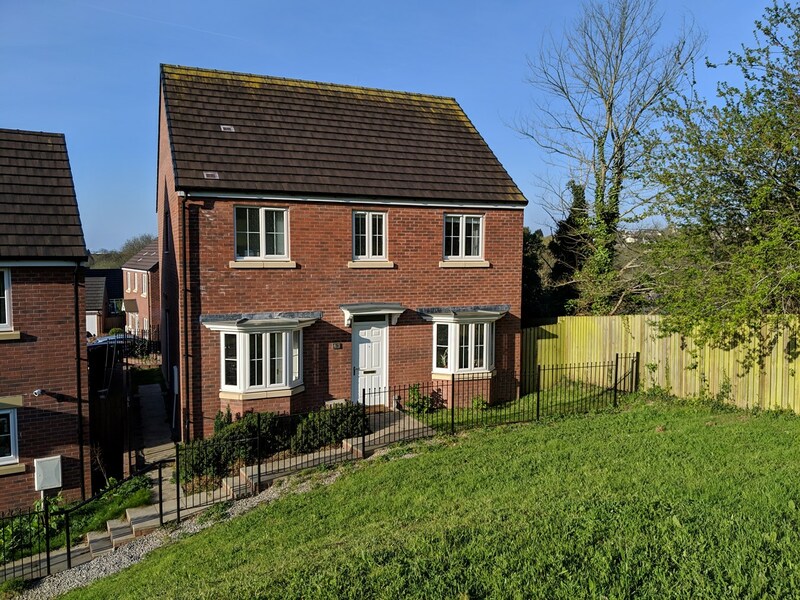 The property is situated on the edge of Lydney town, which offers a wide range of facilities with many Shops, Banks, Building Societies and Supermarkets as well as a Sports Centre, Golf Course, Primary and Secondary Schools. 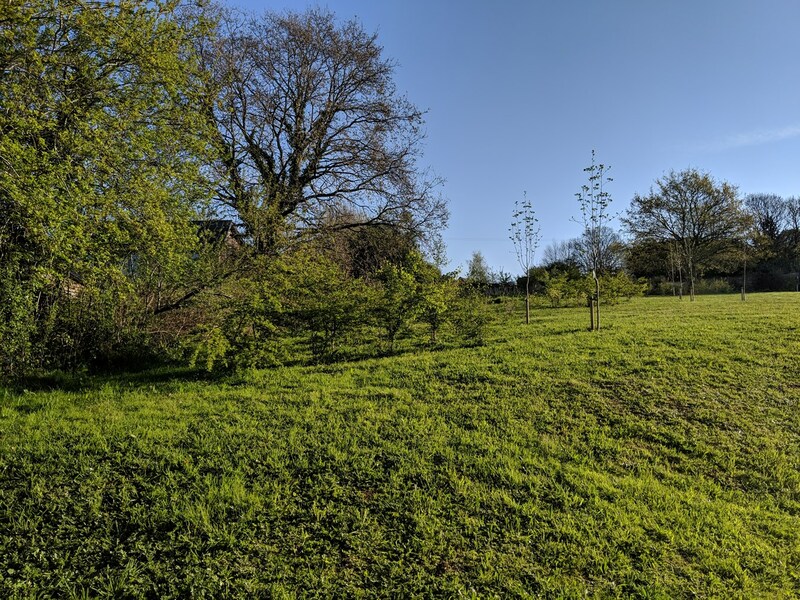 A wider range of leisure facilities are also available throughout the Royal Forest of Dean including further Golf Courses, Leisure Centres, Cinema and an abundance of woodland and river walks. The Severn crossings and M4 toward London, Bristol and Cardiff are easily reached from this area along with the cities of Gloucester and Cheltenham for access onto the M5 and the Midlands. Lydney and Gloucester also benefit from train stations giving excellent access throughout the country. 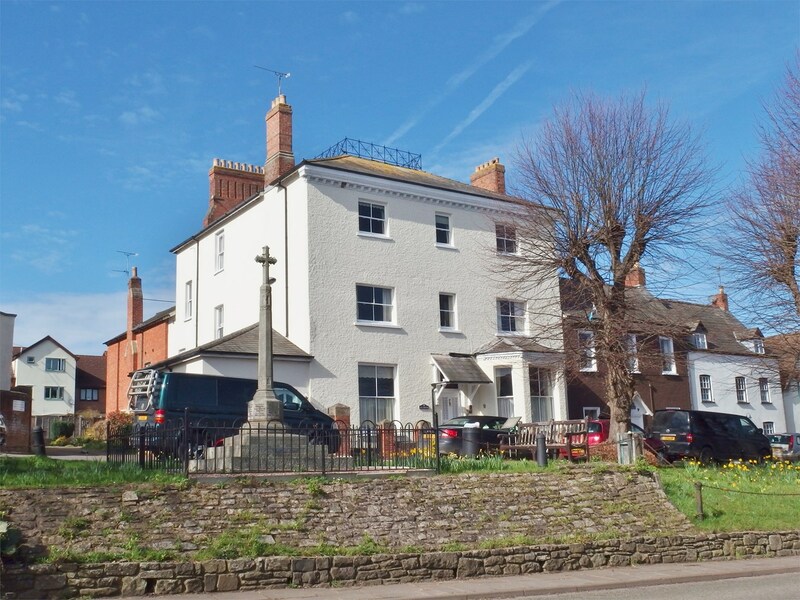 From Lydney Town Centre, proceed in the direction of Gloucester up Highfield Hill, before taking the first left into Meadow Rise follow the road around to the right then the left and the property can be found at the end in the top corner.